While my kitchen has been getting most of the attention, I’ve begun giving my bathroom some zero waste love as well. It’s been a month, and I can honestly say that I’m really enjoying my zero waste shaving routine. I am thinking of making the switch as I head into the bathroom in my Low Waste Living journey. 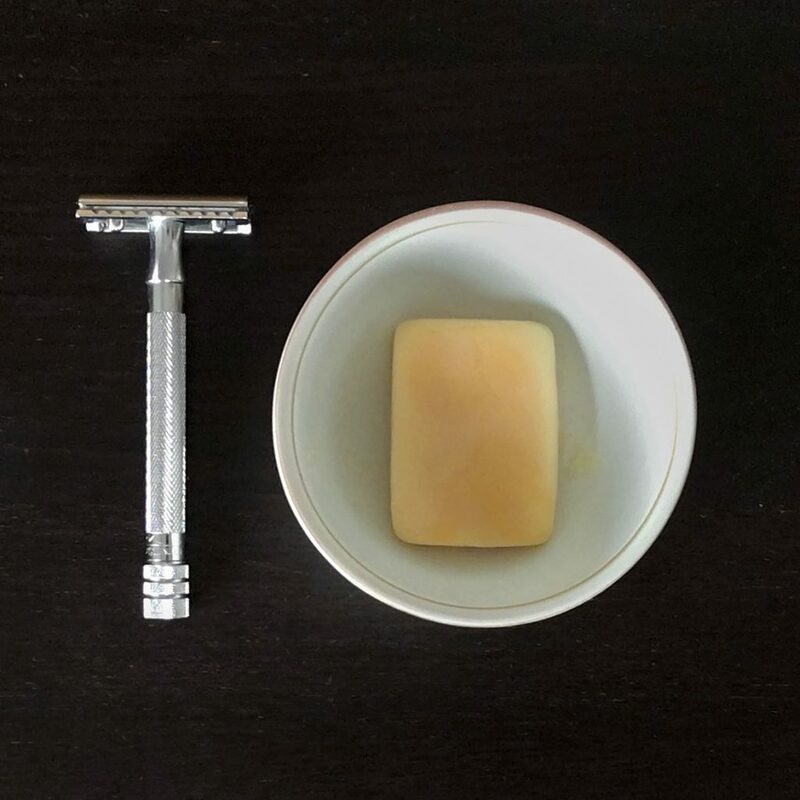 Where do you get your Shaving Bar? What do you use? PS: I really enjoy your site and instagram posts.